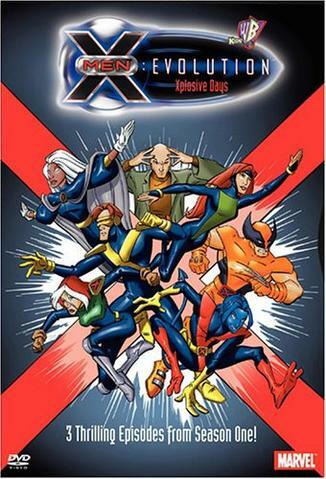 X-Men: Evolution brought the fan favorite comic book title onto the TV screen. The series loosely follows the main stories of the original comic. The main cast has been turned into kids (with the exception of Wolverine, Prof. X, and a few select others). Most of the fan favorites are accounted for, including Wolverine, Cyclops, and Storm. X-Men: Evolution follows the lives of six mutants (Cyclops, Jean Grey, Nightcrawler, ShadowCat, Rouge, and a new original named Spyke) who attend Xavier's Institute for the Gifted. There they learn how to control their powers and use it for good.